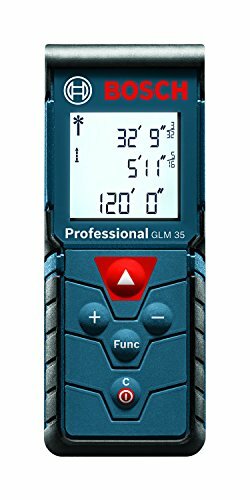 Welcome to Architect Gadgets and to the Bosch GLM 35 Review! 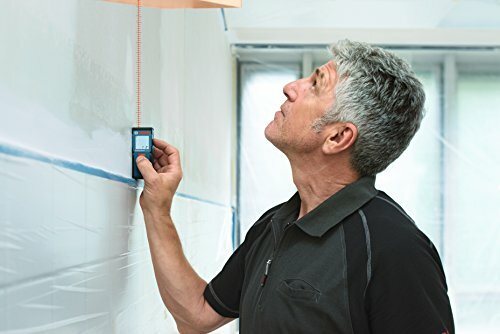 In this post, you will find out how the Bosch GLM 35 helped Bob with his new renovation project. 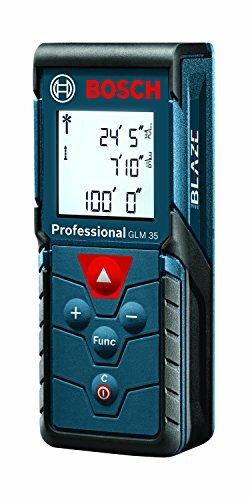 This Bosch GLM 35 review will not just throw at you all the features of a product, leaving you even more clueless about the suitability of this product. Instead, through Bob, you will learn how this product can help you in your everyday life as an Architect. Curious? Just keep reading! Bob has been to his new project site already twice. He is very excited to be doing this renovation because he thinks the client will let him try some of the concepts he has been considering lately. He can’t stop thinking about the transformation of 16th century-Czech Republic residence into a guesthouse that he saw on Dezeen. He is really excited to start exploring the possibilities as the client seemed keen on the ideas. Well, maybe keen is not the word. But, at least, the client did not give him a blank stare when he mentioned that “leaving some of the old materials exposed would maintain the soul of the building alive”. It might be the one, yes. It might be. However, Bob is frustrated with all the time it’s taking him to measure the house. The first time he went on site with the client, Bob asked the client if he could hold the other end of the tape. That did get the blank stare from the client, so he measured one or two small rooms on his own. 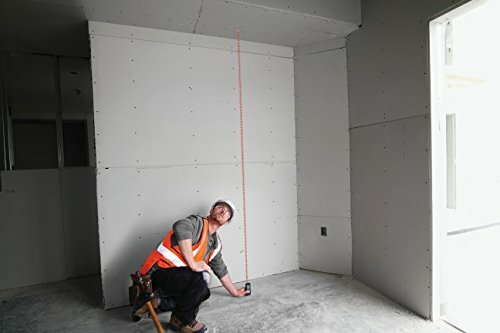 However, he couldn’t measure the big rooms alone using the tape, so he had to leave. Bob brought his wife, Susan, the second time he went to site and she helped him with the tape measure. The client had a look of mild surprise when he understood that “Darling” wasn’t the name of a colleague that Bob had brought. Luckily we are Architects and these things come with our peculiarity. 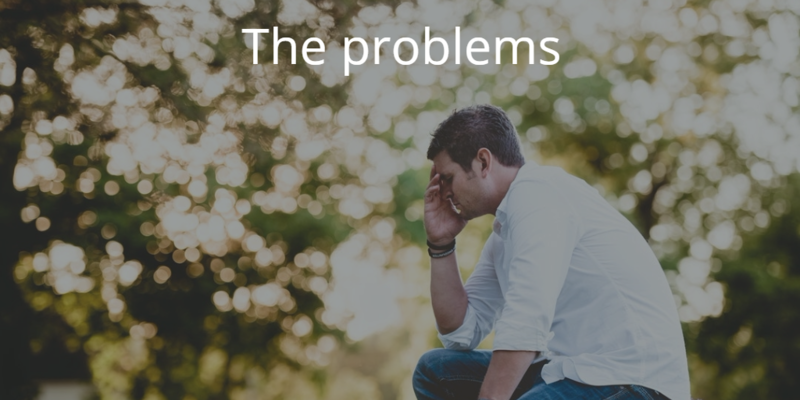 It took them a solid half day to take all the plan measurements, and they had a couple of instances where they really struggled to get them, as there was furniture (and clutter) all around. They had to leave before even starting with the heights, so now Bob needs to go back to check those. Although he is really excited to start drawing and considering all the variables, he doesn’t like the idea of going back to take a few more measurements. Susan cannot help this week and he doesn’t want to get another blank stare from the client by asking for help. Moreover, he is dreading to think how he is going to hold the tape to get the height in that amazing double-space entrance. He gets more shivers with that than with the sentence “just do a quick sketch” that he sometimes gets from his clients. He thinks that it might be the time to finally get a laser measure. Last time he looked at it, they were really expensive and not that reliable. As he doesn’t go to site that often, he was getting along just fine with the tape measure. However, he is really excited about this project and he doesn’t want anything to be on his way. After checking online, he sets for the Bosch GLM 35. It looks very accurate and the range, 120 ft (35 m), seems more than enough for the type of projects he usually works on. He likes the idea of being able to get the areas, as he usually uses that information to provide a first calculation of the fees for a new project. Bob only pretends to use it inside, so he is fine with this product. And the price! It is even cheaper than having a night out with the kids! Bob waits until he gets the package from Amazon and then he decides to go to site with the client and test it. After telling the client that Susan wasn’t available today, he gets out his new weapon. Bob had read the instructions before coming and doesn’t have any problem getting started. 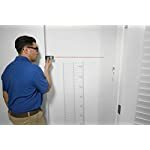 He starts by measuring the plan dimensions they struggled with last time and he is surprised at how fast and easy it is with the laser measure. Furniture or clutter? No problem! He just moves the laser a bit higher so the laser beam hits the target and it is all good. He then starts with the heights. 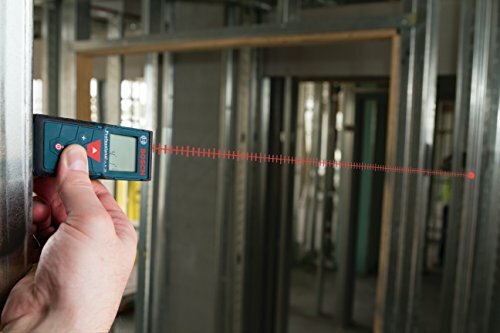 Laser on the floor pointing upwards, click, click, measurement taken. He gets the job done in minutes and is amazed at the speed of the work. Doing a quick math, he realises that he has already gotten the return on this investment for the laser measure with the hours he has saved today. And he was begging Susan to take a day off from work! 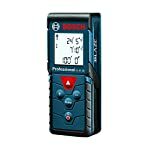 The Bosch GLM 35 is a fantastic choice for first-time users of laser measures. 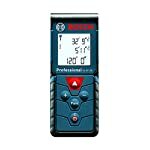 It has several measurement modes, which include area, distance, length, volume, continuous measurement, addition and subtraction. They can be very useful when, for example, preparing a quick budget for a potential new client. 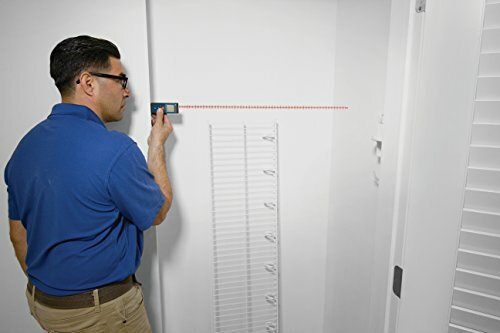 With an accuracy of 1/16 inch (1.5 mm) and a range of 120 ft (35 m), it's an excellent measuring tool for interiors in small projects. As you have guessed, this is a fictional story. However, we have created it to describe accurately the capabilities of this product. 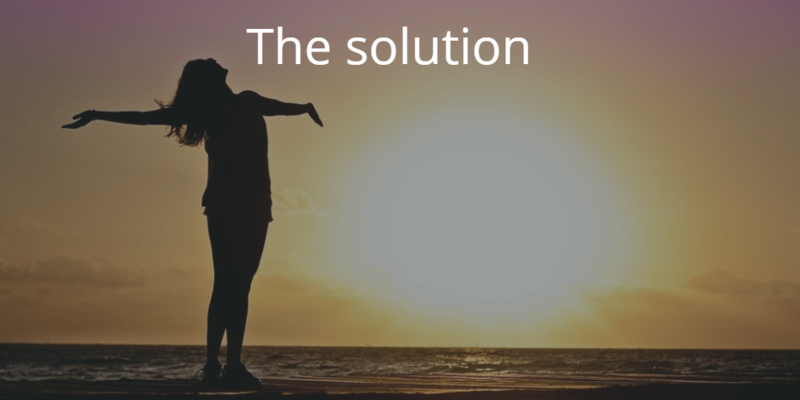 We hope that, by explaining it this way, you can understand more easily what benefits this product brings and how it can help you. For those who want to see the specification also, we have created the following table with the most important features. Please be sure to let us know if you liked this review and you found it useful. Contact us here for any feedback you want to give us. 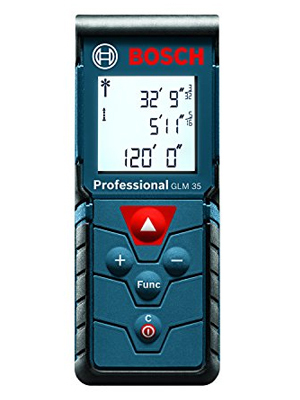 For more information about the Bosch GLM 35, please visit our product page here. If you liked the product and found our review helpful, you can purchase it through our affiliate links. Thanks!